Social media marketing is effective and cost-efficient, and a good image is worth a thousand words. 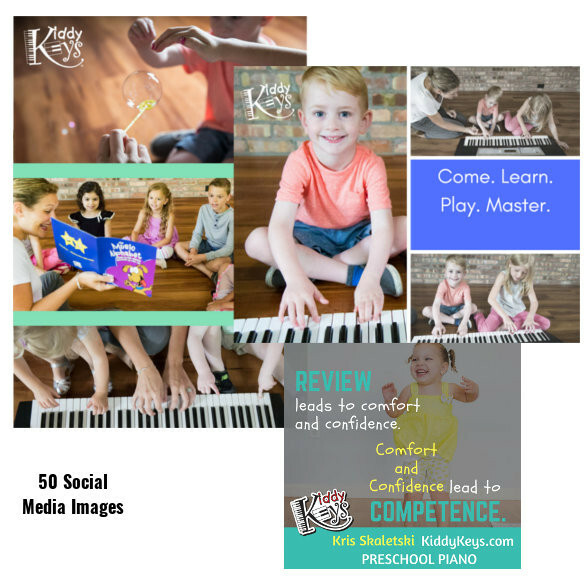 These 45 editable images are ready for you to use on your Facebook page, website, and social media announcements so that you can easily put forward a professional representation of your studio. Drop in your contact info and you’re all set. This is the convenience you’ve been looking for!